Hawaiʻi Public Radio, a statewide, community-supported radio network, announces that Sandee Oshiro has joined its newsroom as the station’s first news editor. 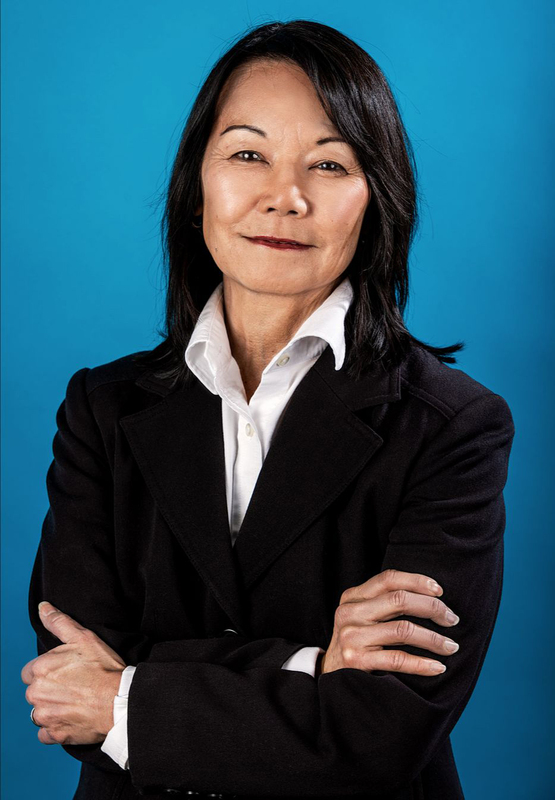 Oshiro is an award-winning veteran journalist whose media experience spans multiple platforms, and who has managed teams and projects that have drawn national recognition. Raised on the island of Oʻahu, her career has included positions at West Hawaii Today, The Honolulu Advertiser, AOLʻs Patch, the Poynter Institute, and, most recently, the leading National Public Radio affiliate in Southern California, KPCC. Oshiro grew up in the working class community of Kalihi, the daughter of Nisei (second-generation Japanese immigrant) parents. She received her bachelor’s degree from the University of Hawaiʻi before attending Columbia University’s Graduate School of Journalism in New York. Her journalism career began in Kona on Hawai’i island where she covered police, politics, and natural disasters for the daily West Hawaii Today. After a stint at the all-news radio station KHVH in Honolulu, she joined The Honolulu Advertiser as a general assignment reporter and later covered labor, business, and government. She was promoted to the newspaper’s business editor and tasked with the launch of the paper’s first website, HonoluluAdvertiser.com. The online news site, consistently ranked as the state’s largest, went on to win multiple journalism awards. With the closing of the Advertiser and recognizing the industry’s shift to digital, Oshiro joined AOL’s Patch, a national network of local news websites. She launched several Patch sites on the U.S. Mainland and served as a regional editor managing teams of journalists in Northern and Southern California. She next joined the Poynter Institute, the Florida-based organization that teaches journalism skills and convenes conversations across the country about the media industry. There she managed Poynter’s news website and supported its educational work. In 2014, Oshiro moved to public radio station KPCC in Los Angeles, which operates a multi-platform newsroom (radio, online, events). She managed reporters covering education, politics, immigration, and transportation, and directed the station’s elections coverage in 2016 and 2018. The station’s award-winning Human Voter Guide project has been nationally recognized for engaging the electorate and guiding voters through the complexities of local and national balloting. Oshiro is married to University of Hawaiʻi School of Communications Chair Gerald Kato. They have a daughter, Lauren.